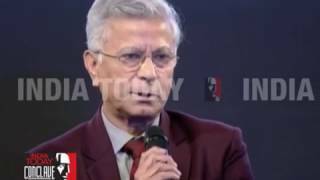 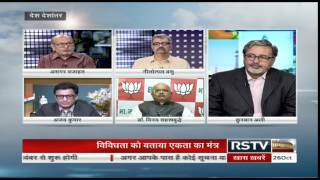 Panel Discussion: Dr. Vinay Sahasrabuddhe, Lok Sabha TV, August 14, 2017. 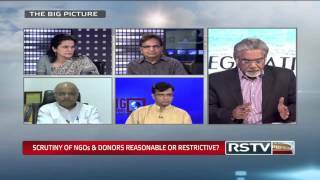 The Big Picture - Scrutiny of NGOs & Donors: Reasonable or restrictive? 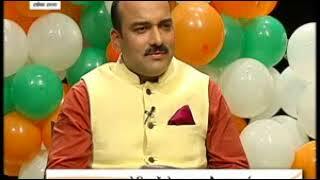 Desh Deshantar - PM stresses on Beauty of Diversity: Do we cherish it & what is its significance? 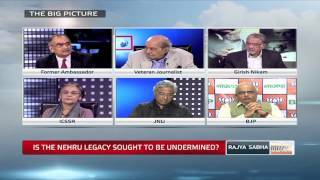 The Big Picture - Is the Nehru legacy sought to be undermined?. 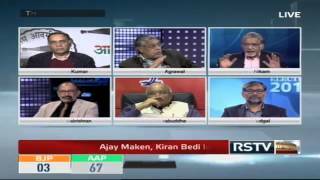 The Big Picture - AAP Sweep: What are the national implications?.